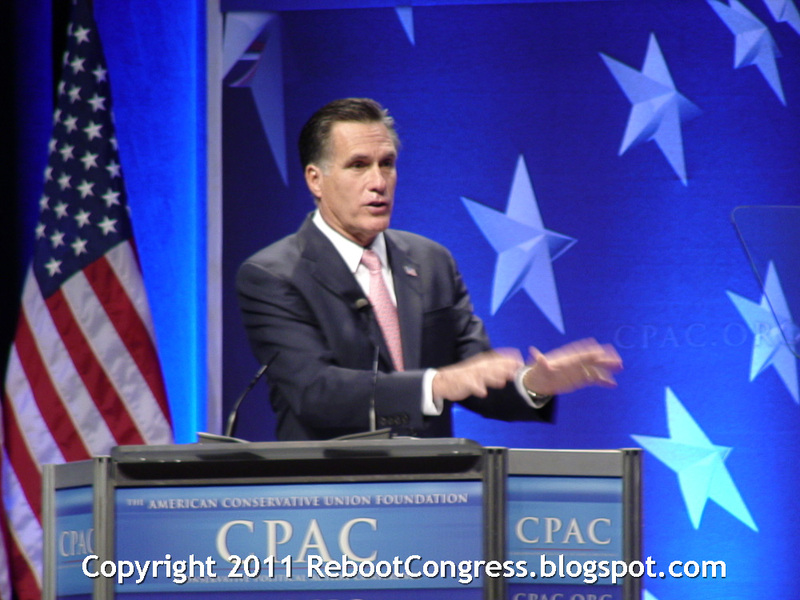 Mitt Romney alluded to a possible 2012 presidential run in his Friday morning speech at CPAC. The speech also included several good one-liners; however, he oddly omitted the crowning achievement of his tenure as governor of the Bay State. There was no mention of Massachusetts state paid healthcare system.